Learn blood sugar basics with our free guide! Blood sugar management is one of the cornerstones of diabetes care. Whether you’ve just been diagnosed or you’re a seasoned diabetes veteran, our free blood sugar guide is sure to have information that can help you take control. Inside you’ll find our expert tips on dealing with high blood sugar after meals, guidance on making your blood glucose meter work for you, advice on treating hypoglycemia (low blood sugar), and more. 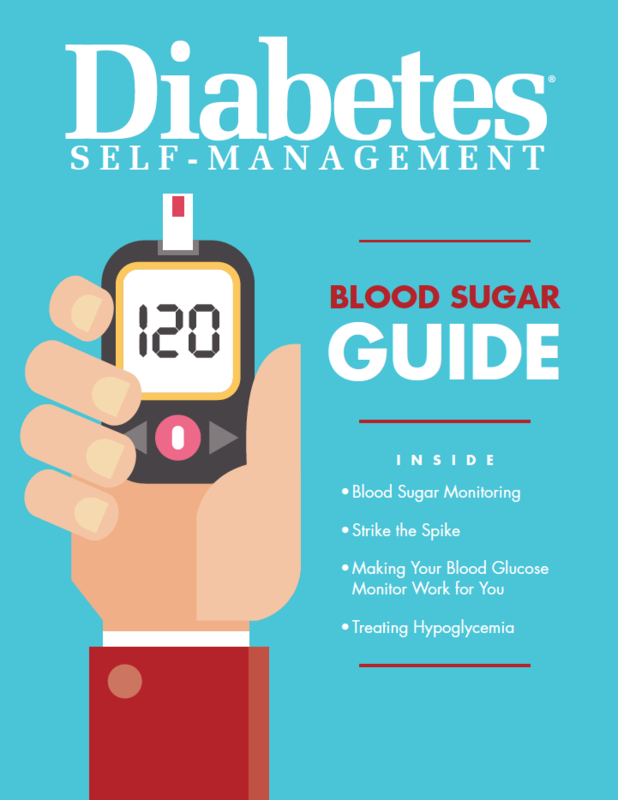 Don’t delay — download your free blood sugar guide today! Please fill out the form below to receive your free blood sugar guide.